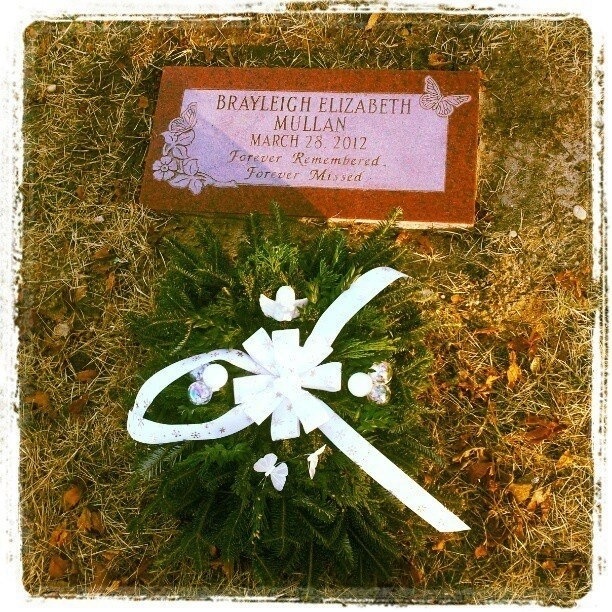 This entry was posted in family, Grief, life, Stillbirth. Bookmark the permalink. My youngest son, who is 3, has been asking a lot lately when Kyleigh will come back from heaven. They are hard conversations to have with a three year old, but I believe that over time, they will grow to understand in a way that only children can. It warms my heart when my boys talk about their baby sister, as I’m sure it does for you too when your daughter talks about her baby sister. It really does warm my heart. When Brayleigh was born Lorelai was only 2 and a half. I worried that she would never understand that she had a baby sister. A year later and she asks about Brayleigh almost everyday. I know as she gets older she will have more questions and more understanding of what happened. She did tell me the other day that she would like for me to have another baby in my belly and that when she grows up she wants to have a baby in her belly like mommy. If it wasn’t for her I don’t know where I would be.